As a general rule, the more risky loans in a bank’s portfolio are construction, commercial real estate and foreign loans. As we have all seen though, even the seemingly safest loans (1-4 family residential) can turn sour if not underwritten or managed properly. There were hundreds of instances during the last recession where the quality of a bank’s loan portfolio ultimately determined its fate. Times may be different today, but loan quality will always remain vital. 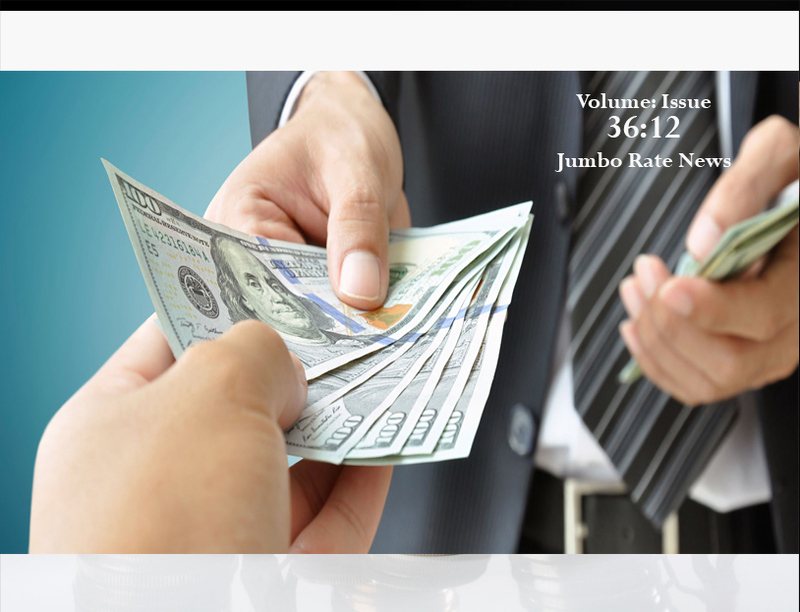 On page 7 we have provided a list of the 50 community banks with the largest dollar volume of commercial and industrial (C&I) loans along with how that volume changed during calendar 2018. By limiting our list to community banks, we also limited it to banks that have a more intimate relationship with their borrowers. That pays off. As you can see, nearly all are recommended by Bauer (i.e. rated 5-Stars or 4-Stars). 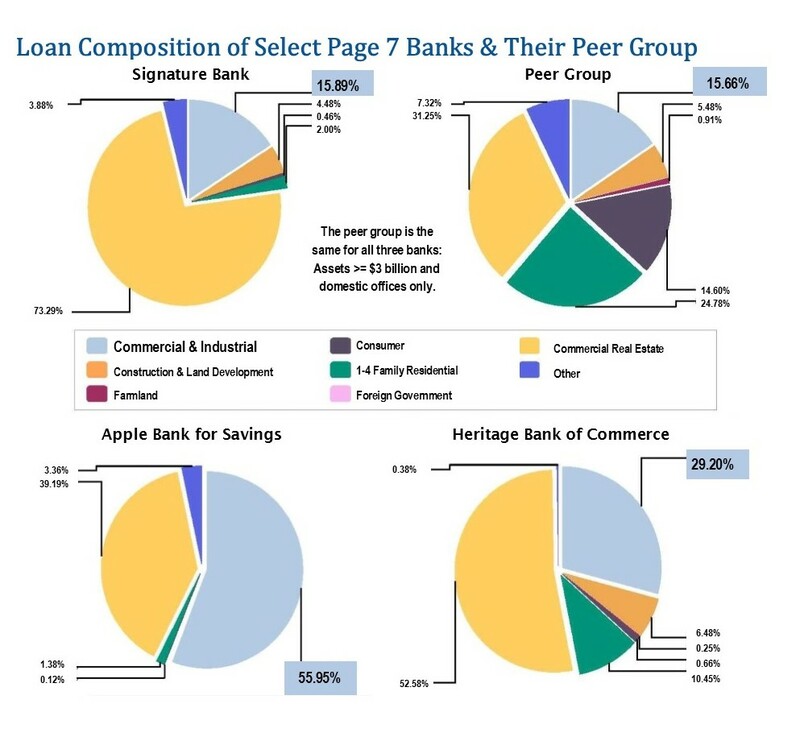 5-Star Signature Bank, NY, NY, has the highest dollar volume of C&I loans ($5.9 billion) but in relation to its entire loan portfolio, at 15.9% of total loans, it closely aligns with its peer group (15.7%). While its outstanding C&I loans grew over 30% in 2018, it pales compared to its investment in Commercial Real Estate (CRE). Signature Bank’s loan quality is good: its nonperforming loans represent just 0.25% of assets. 4-Star Apple Bank for Savings, Manhasset, NY (the second bank listed) has the majority of its loans concentrated in C&I (56%). With just 0.01% of nonperforming assets to assets, no one is complaining. Its loan quality is quite stellar. Heritage has two outstanding CRE Loans totaling about $3.3 million with companies affiliated with DC Solar. The FBI took action against DC Solar and its affiliates regarding an alleged Ponzi scheme involving solar tax credit investments. DC Solar then filed for bankruptcy protection. Even if Heritage took a loss on the full $3.3 million, it would still have a leverage capital ratio of 9.33%.